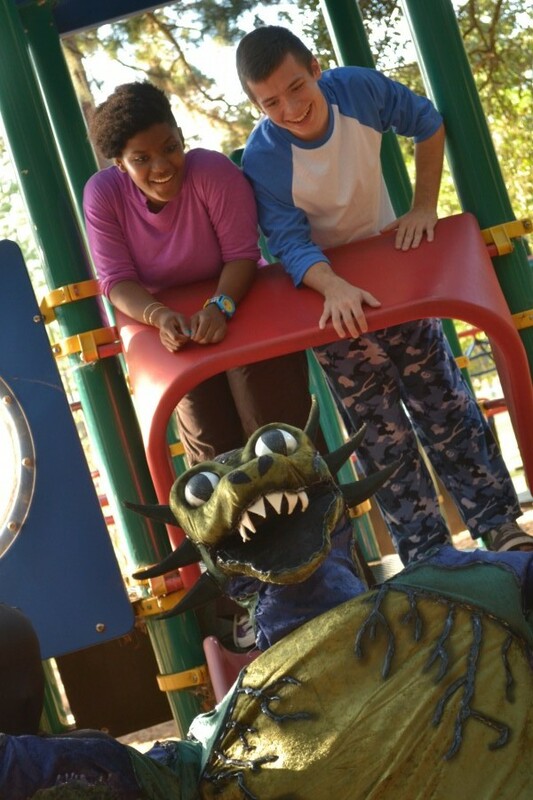 The School of Theatre at Florida State carries on its mission to engage the Tallahassee community with the TYA presentation of Kevin Dyer’s The Monster Under the Bed. Theatre for Young Audiences (TYA) is an annual initiative of the FSU School of Theatre that concentrates on the theatrical “audiences of tomorrow” – our youth. 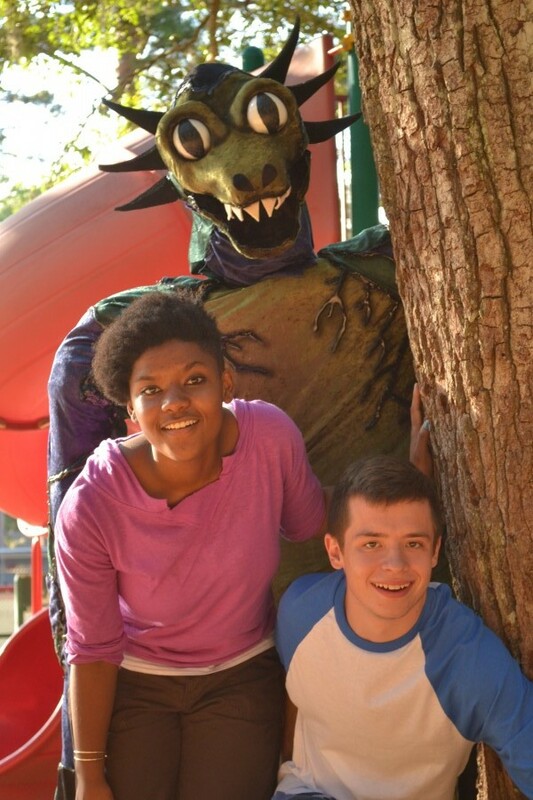 Monster was the play chosen this season to engage students and families alike with its fun-filled, chaotic sense of adventure and heartfelt charm. The ever-increasing significance of developing support for the arts must be integrated into the earlier years of our lives. “These shows could be seen as playing to the most important audience,” FSU Assistant Professor in Performance and Director George McConnell said. He explained that by implementing the unique experience of going to the theatre into the daily lives of children, like other places in the world, it can truly inspire change in their lifestyles and familial relationships. This production will be performed for approximately 1,500 students in rising K-5th grades as part of the Plays on School Days series. The program is supported in part by the City of Tallahassee, Leon County, and the Council on Culture & Arts to provide participating Leon County schools’ students with play guides and arts integrated workshops that meet Sunshine State Standards. As a new addition to the initiative this year they’re conducting a series of outreach workshops throughout the schools in Tallahassee – seven facilitators will be venturing into classrooms before and after the performance. They will be teaching students the basic conventions of theatre and involve them in activities revolving around the themes of the production. These activities will also be made available for families who come to regularly scheduled evening and matinee performances. In addition, guests are invited to an ice cream party in the lobby after the show. The play, although set in a magical land in England, will be grounded in the Tallahassee community – where the actual theatrical event is being presented. There will be a video chase scene that will be projected onto the set during the play that is representative of Tallahassee. “The students coming are from Tallahassee, so for them to see parts of Tallahassee and their own school in this representational space, brings the community in this way,” McConnell said. This TYA production also provides an opportunity for families to engage in healthy discussions “about home, about expressing your feelings and emotions, about using your imagination – all of these things about growing up and being comfortable in your own body are themes that provide conversation starters,” Kerns added. The Monster Under the Bed runs November 15-18, 2012.